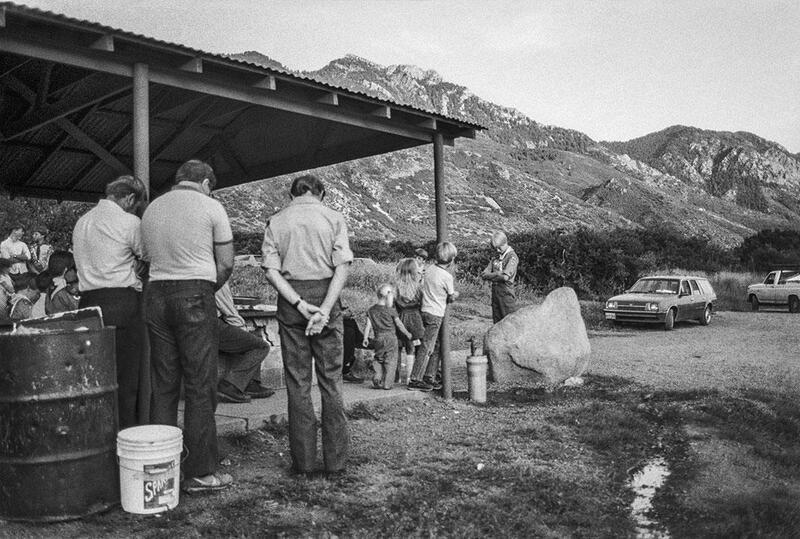 Steven B. Smith’s Waiting Out the Latter Days: A photographer reflects on his upbringing in Utah (PHOTOS). 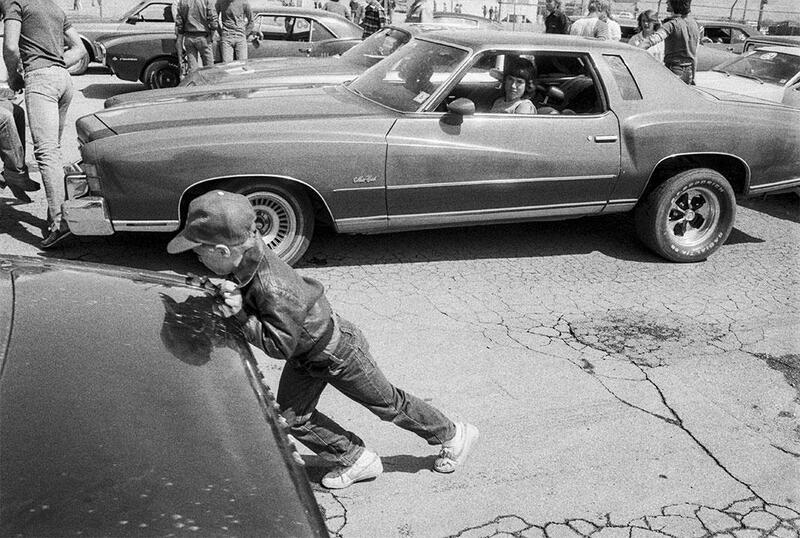 Smith worked hard on the project, and in 1987, while studying for his MFA in photography at Yale University, he showed the work during a critique. It didn’t go very well, so he shelved it. 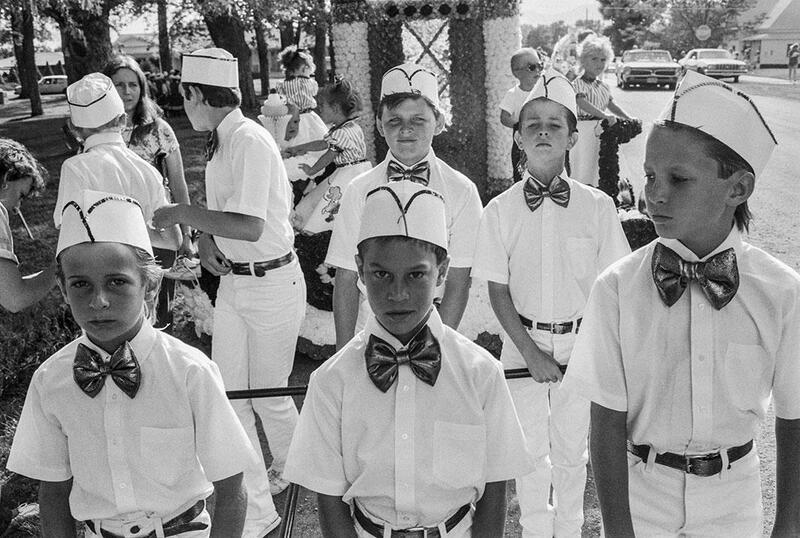 Pleasant Grove, Utah, 1987. No.12. 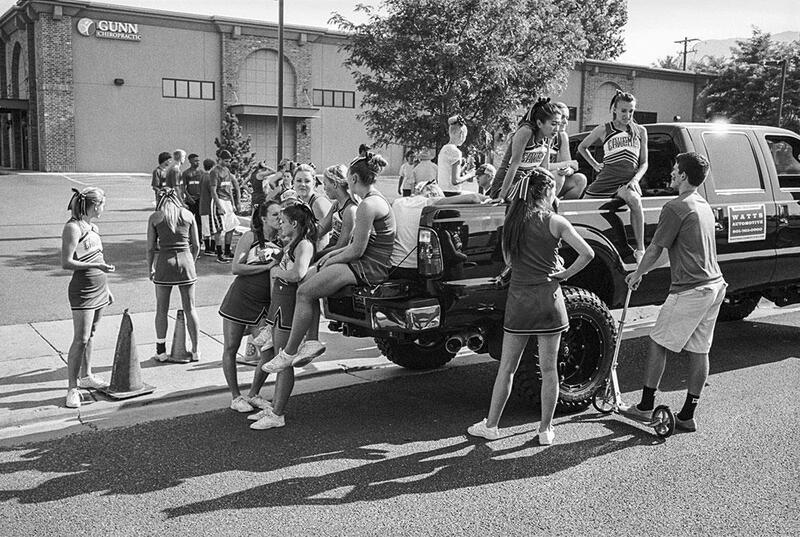 Pleasant Grove, Utah, 1987, No.3. 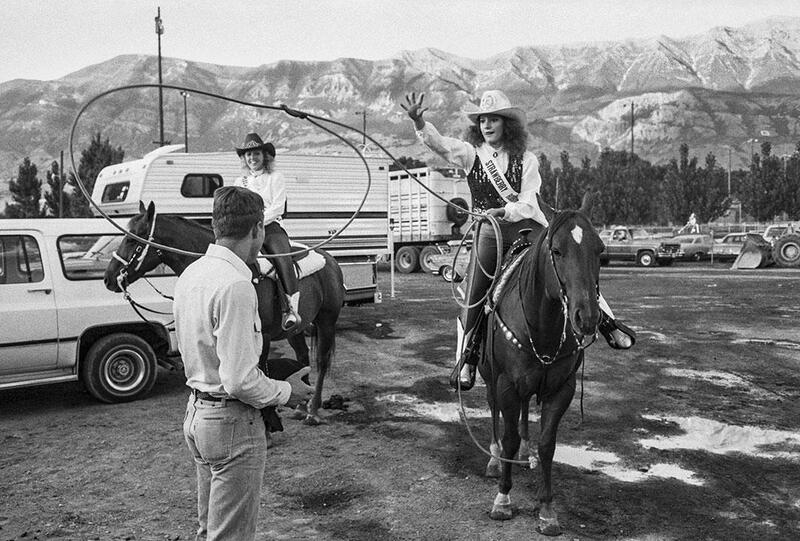 Twenty-five years later, while giving a lecture at Amherst College, Smith decided to present some of the black-and-white images he had taken in Utah. Nelson Chan, a former student of Smith’s, was in the audience and loved the work. Chan was about to launch a new publishing house, TIS Books, and asked Smith if he would be open to a monograph of the work. 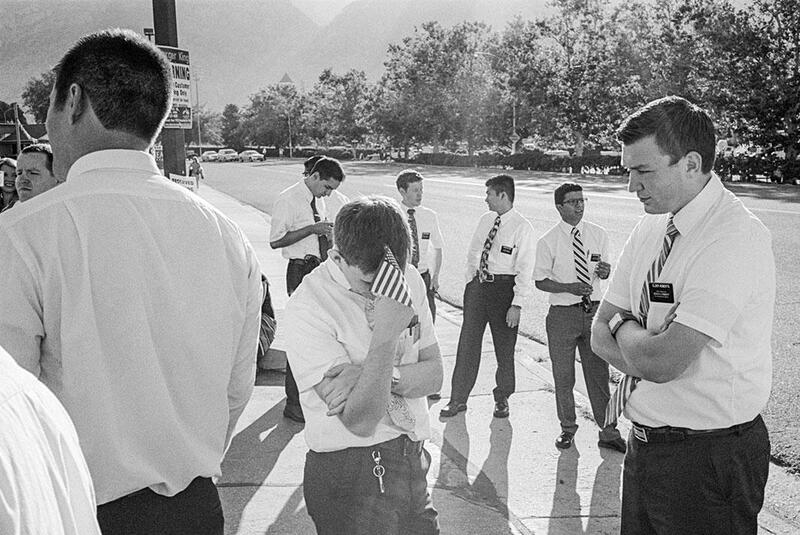 Smith agreed; this year they published that work plus a handful of new images titled Waiting Out the Latter Days. Smith said whether or not the negative attention he had received at Yale was deserved, looking at the work for a second time made him realize that he hadn’t done a great job of editing it the first time around. Reviewing the work encouraged him to go back to Utah, to revisit his process and to try to tap into his subconscious in order to engage with his subjects. It also allowed him to reflect on who he was more than two decades earlier and who he had become. 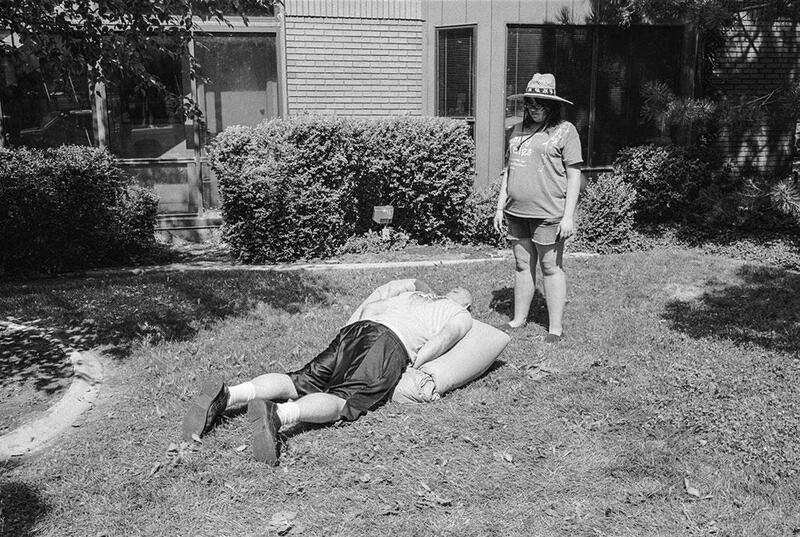 The second time around, Smith decided to visit the same places he had photographed previously. 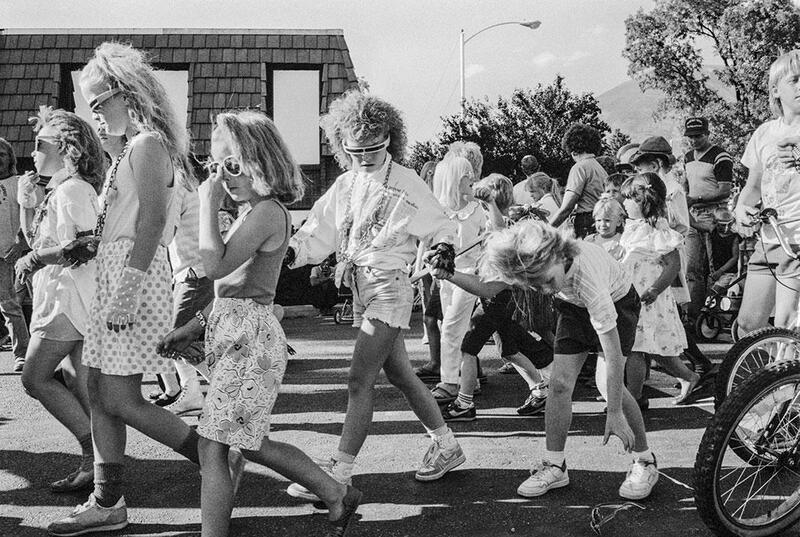 Utah was a changed place: the Cold War was over and the economy had improved. He was curious how those shifts would play a role in the culture compared to the doom and gloom in which he had been raised. 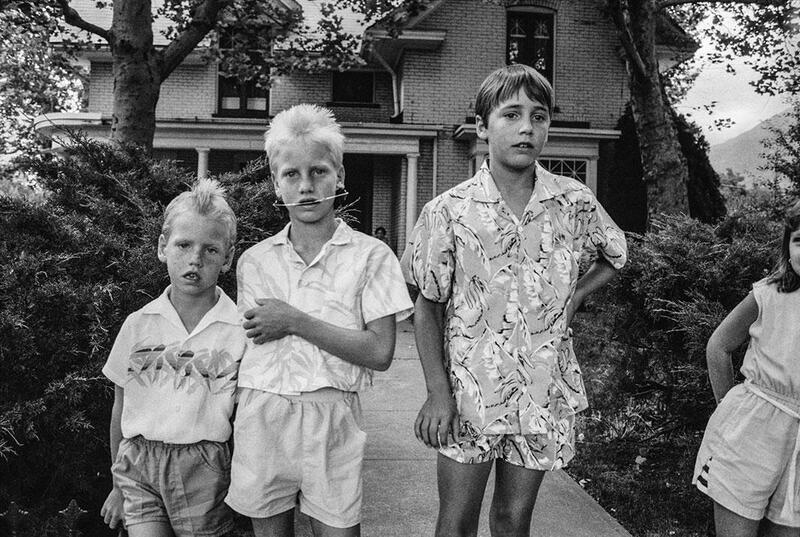 Salt Lake City, Utah, 1987, No.3.